There is a place in “The Townes” where games and dance will all share a special place in your dreams. Tonight’s show is sponsored by Molekule, for $75 off your first order, visit** Molekule.com and enter “sleepwithme”**at checkout. Molekule is a complete reinvention of the air purifier, not just an improvement on existing, outdated technology. It was developed by a scientist whose son suffered from asthma and who was frustrated by the fact HEPA air purifiers did not relieve his son’s symptoms. As a result, Dr.Yogi Goswami spent 20 years developing a completely new, totally effective way of removing indoor air pollutants. Unlike HEPA filters, Molekule destroys indoor air pollutants at a molecular level, completely removing them from the air you breathe. Tonight’s episode is sponsored by Casper. Get $50 toward select mattresses by visiting http://www.casper.com/sleepwith and using “sleepwith” at checkout. Terms and Conditions apply. You can be sure of your purchase with Casper’s 100night risk-free, sleep-on-it trial. Welcome our newest sponsor Robinhood - an investing app that lets you buy and sell stocks, E-T-F’s (exchange-traded funds), options, and cryptos- all commission-free. They strive to make financial services work for everyone, not just the wealthy. Robinhood is giving listeners a FREE stock like Apple, Ford or Sprint to help build your portfolio. Sign up athttp://www.sleep.robinhood.com! A sleepy pop up will be the place you walk in tonight's dreams. (You can find all of our sponsors or become a patron on our new website http://www.sleepwithmepodcast.com story starts at about 18:00)Check out “Start With This” in your podcast app or at http://www.nightvalepresents.com/startwiththis“Start With This” is a podcast gone creativity playground designed to put your ideas in motion, from the creators of “Welcome to Night Vale”, Joseph Fink and Jeffrey Cranor.Welcome our newest sponsor Wix! Create a stunning website via wix.com/sleep and get 10% a Wix premium plan today! Wix has over 500 amazing templates to start with and over 140 million people use Wix for their website. 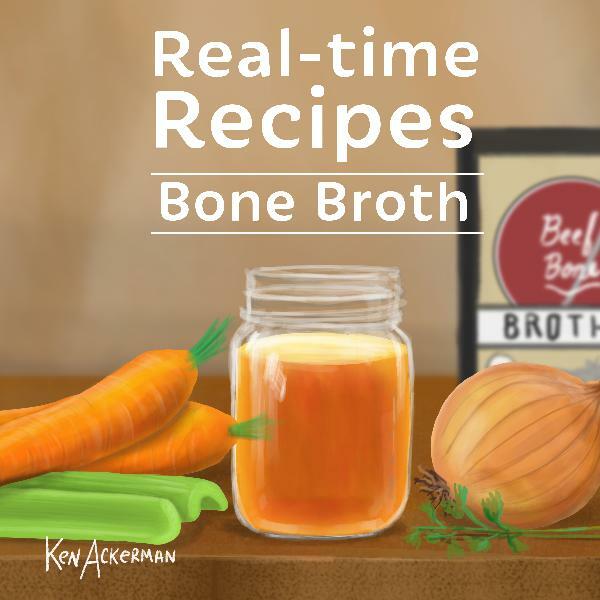 I’m working on a special Wix website you can check out soon!! So get over to wix.com/sleep!Tonight’s episode is also sponsored by Casper. Get $100 toward select mattresses by visiting http://www.casper.com/sleepwith and using “sleepwith” at checkout. Terms and Conditions apply. You can be sure of your purchase with Casper’s 100 night risk-free, sleep-on-it trial.This episode is also supported by sponsor Robinhood - an investing app that lets you buy and sell stocks, E-T-F’s (exchange-traded funds), options, and cryptos- all commission-free. They strive to make financial services work for everyone, not just the wealthy.Robinhood is giving listeners a FREE stock like Apple, Ford or Sprint to help build your portfolio. Sign up at sleep.robinhood.com! 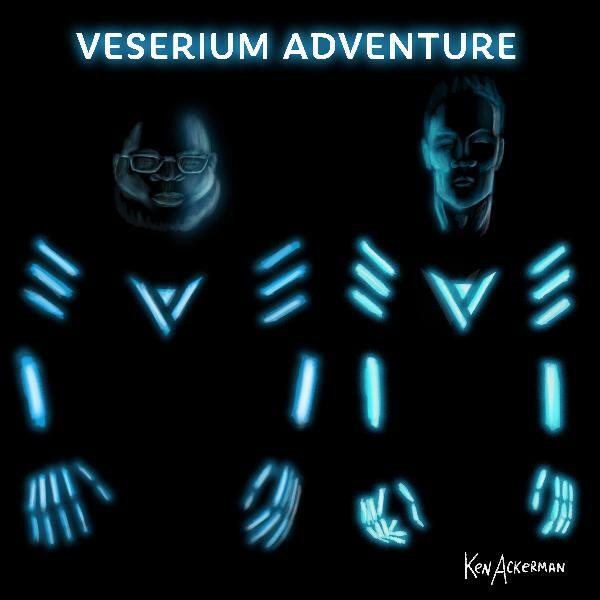 Two heroes, Ray and Michael, sculpt sounds and save the world from singularity while you sleep.Who is Veserium? From their Patreon page- “We believe that when great minds work together, we can forge the future. We are an electronic music duo, and we want to forge the future of music. We want it to be a future in which music performances are engaging and authentic expressions of emotion—not just DJs pressing play on stage. We’ve been working on this mission for a while now, and it’s led us to create technology that enables us to create music like no one has ever done before. The core of the technology is a pair of gloves that allows us to control music in thin air with motions and gestures. With this tech, we’re able to literally shape sound—molding and sculpting it as we please.We’re using these gloves to craft a distinctive musical style, and to put on live performances that have never been seen in EDM. Our fans are able to engage with our music on an entirely new level, being able to both see and hear the music created in front of their eyes.” https://www.veserium.com/(You can find all of our sponsors or become a patron on our new website http://www.sleepwithmepodcast.com story starts at about 18:00)Tonight’s episode is sponsored by Casper. Get $100 toward select mattresses by visiting http://www.casper.com/sleepwith and using “sleepwith” at checkout. Terms and Conditions apply. You can be sure of your purchase with Casper’s 100 night risk-free, sleep-on-it trial.Welcome our newest sponsor Robinhood - an investing app that lets you buy and sell stocks, E-T-F’s (exchange-traded funds), options, and cryptos- all commission-free. They strive to make financial services work for everyone, not just the wealthy.Robinhood is giving listeners a FREE stock like Apple, Ford or Sprint to help build your portfolio. Sign up at sleep.robinhood.com! How many seasons have there been? 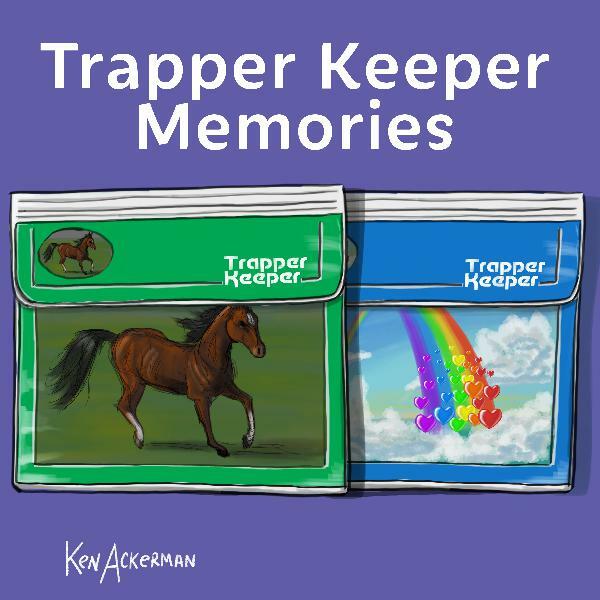 Can Scoots remember? How many characters will get left out or names forgotten as he tried to recap the entire series in about fifty minutes. This will be a retrospective you can sleep right through.You can find all of our sponsors or become a patron on our new website http://www.sleepwithmepodcast.com story starts at about 20:00)Check out “Start With This” in your podcast app or at http://www.nightvalepresents.com/startwiththis “Start With This” is a podcast gone creativity playground designed to put your ideas in motion, from the creators of “Welcome to Night Vale”, Joseph Fink and Jeffrey Cranor.Tonight’s show is sponsored by Quip! The sensitive sonic toothbrush I have been using for over two years (not over and over! Changing out the brush heads every three months!) Quip starts at just $25 and if you go to http://www.getquip.com/sleep, you get your first refill pack for FREE with a quip electric toothbrush.Tonight’s episode is sponsored by Casper. 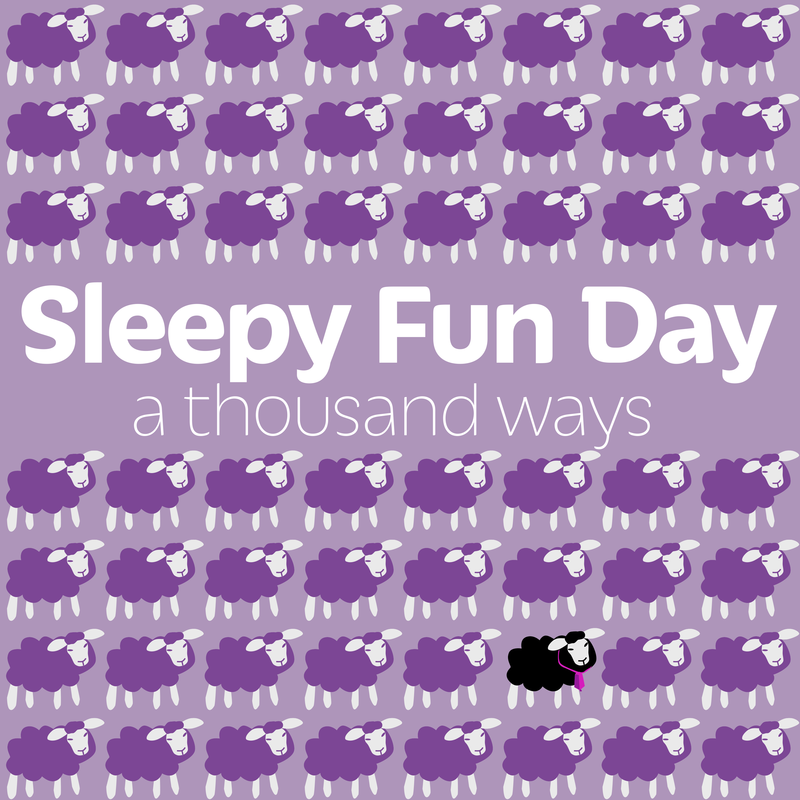 Get $100 toward select mattresses by visiting http://www.casper.com/sleepwith and using “sleepwith” at checkout. Terms and Conditions apply. You can be sure of your purchase with Casper’s 100 night risk-free, sleep-on-it trial.Welcome our newest sponsor Robinhood - an investing app that lets you buy and sell stocks, E-T-F’s (exchange-traded funds), options, and cryptos- all commission-free. They strive to make financial services work for everyone, not just the wealthy.Robinhood is giving listeners a FREE stock like Apple, Ford or Sprint to help build your portfolio. Sign up at sleep.robinhood.com! Sleep tonight will come with a random good intention. Don’t adjust you expectations, just let them shift back to where they land back in time. Get started and breakdance your way out of the skeptic’s dilemma and into a dream.Check out “Start With This” in your podcast app or at http://www.nightvalepresents.com/startwiththis“Start With This” is a podcast gone creativity playground designed to put your ideas in motion, from the creators of “Welcome to Night Vale”, Joseph Fink and Jeffrey Cranor. 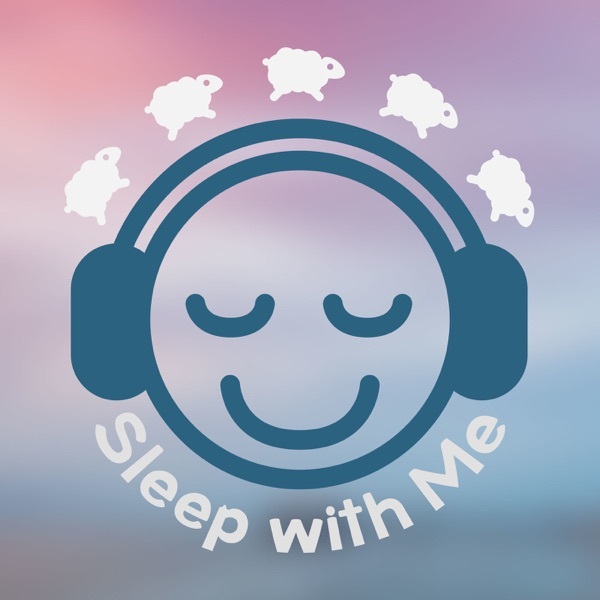 (You can find all of our sponsors or become a patron on our new website http://www.sleepwithmepodcast.com story starts at about 20:00)Tonight’s episode is sponsored by Brooklinen, luxury bedding, at amazing prices. You have to try these sheets today! There is an exclusive offer just for Sleep With Me listeners.Get $20 off AND free shipping when you use promo code [WITHME] at http://www.brooklinen.com.Brooklinen is SO confident that they offer **a risk-free 60-night satisfaction guarantee and a lifetime warranty on all of their sheets and comforters! **Tonight’s show is sponsored by Quip! The sensitive sonic toothbrush I have been using for over two years (not over and over! Changing out the brush heads every three months!) Quip starts at just $25 and if you go to http://www.getquip.com/sleep, you get your first refill pack for FREE with a quip electric toothbrush.Welcome our newest sponsor Robinhood - an investing app that lets you buy and sell stocks, E-T-F’s (exchange-traded funds), options, and cryptos- all commission-free. They strive to make financial services work for everyone, not just the wealthy.Robinhood is giving listeners a FREE stock like Apple, Ford or Sprint to help build your portfolio. Sign up at http://www.sleep.robinhood.com! A sleepy case of an amateur busker outside of a Design Your Own Crocs themed restaurant. (You can find all of our sponsors or become a patron on our new website http://www.sleepwithmepodcast.com story starts at about 18:00)Check out “Start With This” in your podcast app or at http://www.nightvalepresents.com/startwiththis. 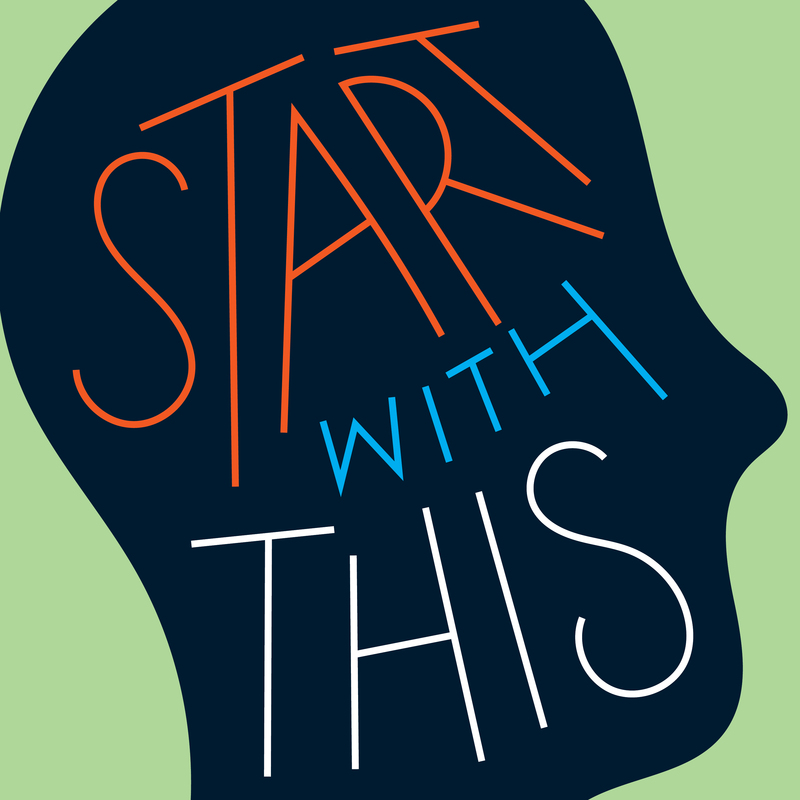 Start With This is a podcast gone creativity playground designed to put your ideas in motion, from the creators of Welcome to Night Vale, Joseph Fink and Jeffrey Cranor. Tonight’s show is sponsored by Quip! The sensitive sonic toothbrush I have been using for over two years (not over and over! Changing out the brush heads every three months!) Quip starts at just $25 and if you go to http://www.getquip.com/sleep, you get your first refill pack for FREE with a quip electric toothbrush.Tonight’s episode is sponsored by Brooklinen, luxury bedding, at amazing prices. You have to try these sheets today! There is an exclusive offer just for Sleep With Me listeners.Get $20 off AND free shipping when you use promo code [WITHME] at http://www.brooklinen.com.Brooklinen is SO confident that they offer **a risk-free 60-night satisfaction guarantee and a lifetime warranty on all of their sheets and comforters! **Tonight’s show is sponsored by Molekule, for $75 off your first order, visit** Molekule.com and enter “sleepwithme”** at checkout. Molekule is a complete reinvention of the air purifier, not just an improvement on existing, outdated technology. It was developed by a scientist whose son suffered from asthma and who was frustrated by the fact HEPA air purifiers did not relieve his son’s symptoms. As a result, Dr.Yogi Goswami spent 20 years developing a completely new, totally effective way of removing indoor air pollutants. Unlike HEPA filters, Molekule destroys indoor air pollutants at a molecular level, completely removing them from the air you breathe. 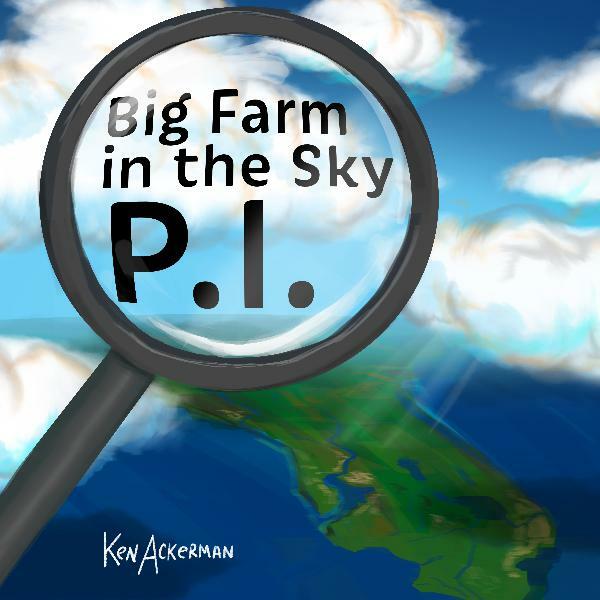 757 - Magic Masquerade Mystery | Big Farm in the Sky P.I. Shaking the remains of the day away with some easy cooking by way of IKEA and TJs. (You can find all of our sponsors or become a patron on our new website http://www.sleepwithmepodcast.com story starts at about 18:00)Check out “Conversations With People Who Hate Me” with Dylan Marron in your podcast app or at http://www.dylanmarron.com/podcast/Australian listeners!! We have an amazing new sponsor JUST for you!Koala is Australia’s highest-rated mattress and comes with a ‘120-night risk-free’ trial.In Australia goto koala.com and use “sleepwithme" for $120 off one mattress! !Tonight’s show is sponsored by Molekule, for $75 off your first order, visit** Molekule.com and enter “sleepwithme”**at checkout. Molekule is a complete reinvention of the air purifier, not just an improvement on existing, outdated technology. It was developed by a scientist whose son suffered from asthma and whowas frustrated by the fact HEPA air purifiers did not relieve his son’s symptoms. As a result, Dr.Yogi Goswami spent 20 years developing a completely new, totally effective way of removing indoor air pollutants. Unlike HEPA filters, Molekule destroys indoor air pollutants at a molecular level, completely removing them from the air you breathe.Welcome our newest sponsor Robinhood - an investing app that lets you buy and sell stocks, E-T-F’s (exchange-traded funds), options, and cryptos- all commission-free. They strive to make financial services work for everyone, not just the wealthy. Robinhood is giving listeners a FREE stock like Apple, Ford or Sprint to help build your portfolio. Sign up at http://www.sleep.robinhood.com! There is a place in “The Townes” where games and dance will all share a special place in your dreams. 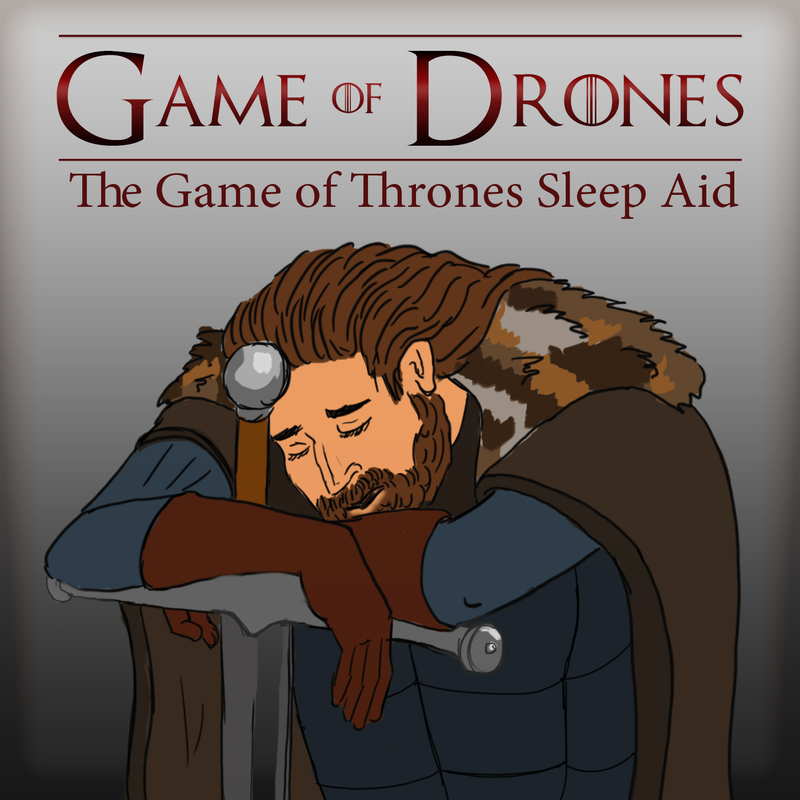 (You can find all of our sponsors or become a patron on our new website http://www.sleepwithmepodcast.com story starts at about 18:00)Check out “Conversations With People Who Hate Me” with Dylan Marron in your podcast app or at http://www.dylanmarron.com/podcast/Tonight’s show is sponsored by Molekule, for $75 off your first order, visit** Molekule.com and enter “sleepwithme”**at checkout.Molekule is a complete reinvention of the air purifier, not just an improvement on existing, outdated technology. It was developed by a scientist whose son suffered from asthma and who was frustrated by the fact HEPA air purifiers did not relieve his son’s symptoms. As a result, Dr.Yogi Goswami spent 20 years developing a completely new, totally effective way of removing indoor air pollutants. Unlike HEPA filters, Molekule destroys indoor air pollutants at a molecular level, completely removing them from the air you breathe.Tonight’s episode is sponsored by Casper. Get $50 toward select mattresses by visiting http://www.casper.com/sleepwith and using “sleepwith” at checkout. Terms and Conditions apply. You can be sure of your purchase with Casper’s 100night risk-free, sleep-on-it trial.Welcome our newest sponsor Robinhood - an investing app that lets you buy and sell stocks, E-T-F’s (exchange-traded funds), options, and cryptos- all commission-free. They strive to make financial services work for everyone, not just the wealthy. Robinhood is giving listeners a FREE stock like Apple, Ford or Sprint to help build your portfolio. Sign up athttp://www.sleep.robinhood.com! (You can find all of our sponsors or become a patron on our new website http://www.sleepwithmepodcast.com story starts at about 18:00)Check out “Conversations With People Who Hate Me” with Dylan Marron in your podcast app or at http://www.dylanmarron.com/podcast/Tonight’s episode is sponsored by Zola - To start your free wedding website and also get $50 off your registry on Zola, go to zola.com/sleepZola, the wedding company that will do anything for love, is reinventing the wedding planning and registry experience to make the happiest moment in couples' lives even happier. From engagement to wedding and decorating your first home, Zola is there, combining compassionate customer service with modern tools and technology. All in the service of love.Tonight’s episode is sponsored by Brooklinen, luxury bedding, at amazing prices. You have to try these sheets today! There is an exclusive offer just for Sleep With Me listeners.Get $20 off AND free shipping when you use promo code [WITHME] at http://www.brooklinen.com.Brooklinen is SO confident that they offer **a risk-free 60-night satisfaction guarantee and a lifetime warranty on all of their sheets and comforters! **Tonight’s episode is sponsored by KushyCBD - which uses full spectrum CBD oil, which uses a wide variety of healthy cannabinoids—except THC!—flavonoids, terpenes, and fibers. CBD has been shown to be an effective treatment for insomnia, anxiety, and can alleviate stress. Use www.kushycbd.com/sleep and promo code "sleep20"for 20% off your first purchase. This mystery will be as sweet and sleepy like a melatonin cupcake with a side of bedtime tea. (You can find all of our sponsors or become a patron on our new website http://www.sleepwithmepodcast.com story starts at about 18:00)Check out “Conversations With People Who Hate Me” with Dylan Marron in your podcast app or at http://www.dylanmarron.com/podcast/Tonight’s episode is sponsored by KushyCBD - which uses full spectrum CBD oil, which uses a wide variety of healthy cannabinoids—except THC!—flavonoids, terpenes, and fibers. CBD has been shown to be an effective treatment for insomnia, anxiety, and can alleviate stress. Use www.kushycbd.com/sleep and promo code "sleep20" for 20% off your first purchase. Welcome our newest sponsor Robinhood - an investing app that lets you buy and sell stocks, E-T-F’s (exchange-traded funds), options, and cryptos- all commission-free. They strive to make financial services work for everyone, not just the wealthy.Robinhood is giving listeners a FREE stock like Apple, Ford or Sprint to help build your portfolio. Sign up at http://www.sleep.robinhood.com! *Tonight’s episode is sponsored by Casper. Get *$50 toward select mattresses by visiting http://www.casper.com/sleepwith and using “sleepwith” at checkout. Terms and Conditions apply. You can be sure of your purchase with Casper’s 100 night risk-free, sleep-on-it trial. This game is an extraordinary journey on the East Sea Road, the unboxing will be more of a meandering look of a thousand lulls. 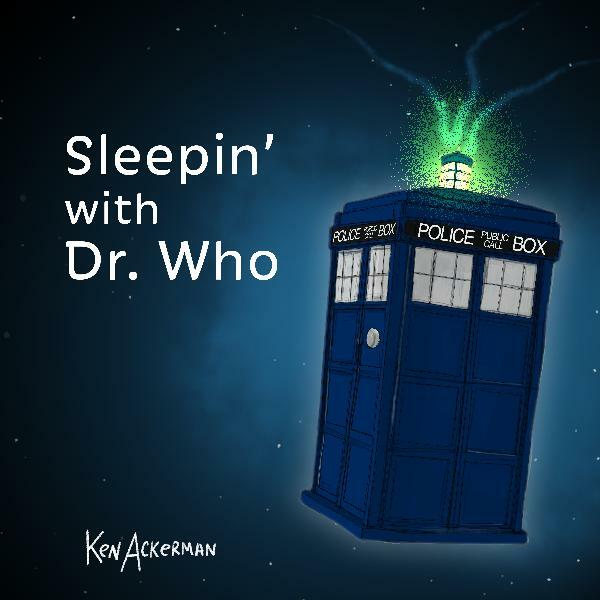 (You can find all of our sponsors or become a patron on our new website http://www.sleepwithmepodcast.com story starts at about 18:00)Check out “Conversations With People Who Hate Me” with Dylan Marron in your podcast app or at http://www.dylanmarron.com/podcast/KushyCBD uses full spectrum CBD oil, which uses a wide variety of healthy cannabinoids—except THC!—flavonoids, terpenes, and fibers. CBD has been shown to be an effective treatment for insomnia, anxiety, and can alleviate stress.Use www.kushycbd.com/sleep and promo code "sleep20" for 20% off your first purchase.Tonight’s episode is sponsored by Casper. Get $50 toward select mattresses by visiting http://www.casper.com/sleepwith and using “sleepwith” at checkout. Terms and Conditions apply. You can be sure of your purchase with Casper’s 100 night risk-free, sleep-on-it trial.